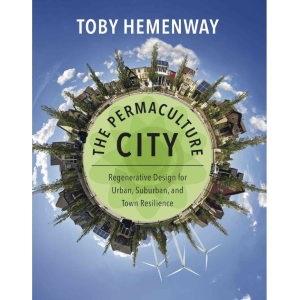 Toby Hemenway is the author of Gaia’s Garden: A Guide to Home-Scale Permaculture, which was awarded the Nautilus Gold Medal in 2011, was named by the Washington Post as one of the ten best gardening books of 2010, and is the best-selling permaculture book in the world. His most recent book on urban permaculture, The Permaculture City, was released in July, 2015. 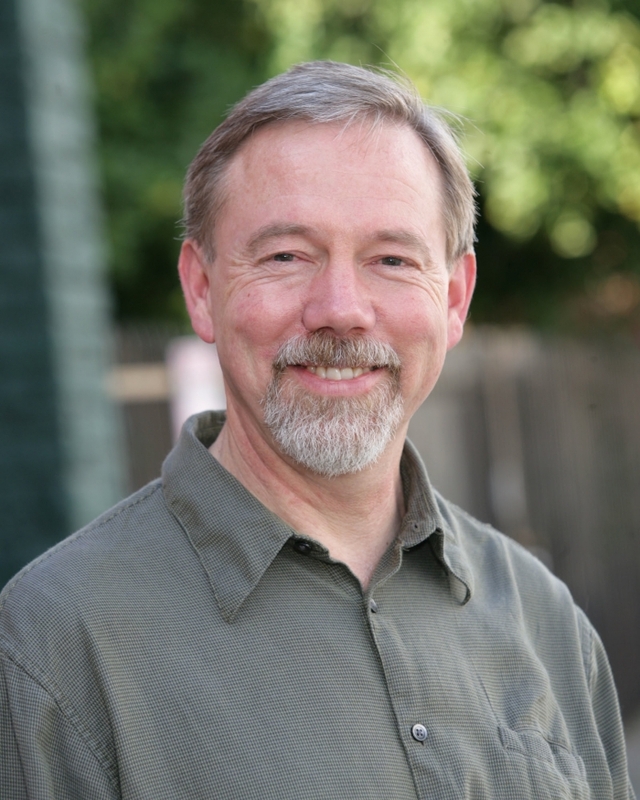 Toby has been an adjunct professor at Portland State University, Scholar-in-Residence at Pacific University, and has taught over sixty 72-hour permaculture design courses. He has presented lectures and workshops at major sustainability conferences such as Bioneers, SolFest, and EcoFarm, and at Duke University, Tufts University, University of Minnesota, University of Delaware and many other educational venues. His writing has appeared in magazines such as Natural Home, Whole Earth Review, and American Gardener. 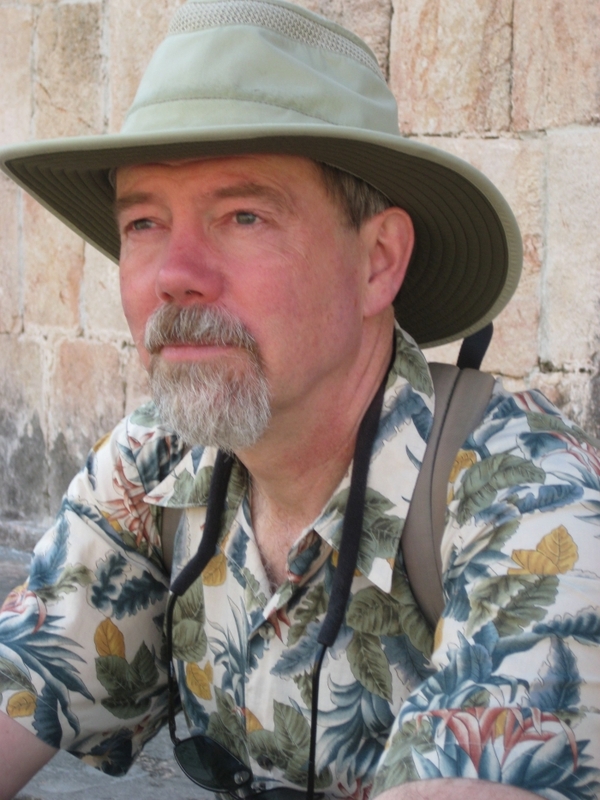 He has contributed book chapters for WorldWatch Institute and to several publications on ecological design. After obtaining a degree in biology from Tufts University, Toby worked for many years as a researcher in genetics and immunology, first in academic laboratories including Harvard and the University of Washington in Seattle, and then at Immunex, a major medical biotech company. At about the time he was growing dissatisfied with the direction biotechnology was taking, he discovered permaculture, a design approach based on ecological principles that creates sustainable landscapes, homes, and workplaces. A career change followed, and Toby and his wife, Kiel, spent ten years creating a rural permaculture site in southern Oregon. He was the editor of Permaculture Activist, a journal of ecological design and sustainable culture, from 1999 to 2004. He moved to Portland, Oregon in 2004, and spent six years developing urban sustainability resources there. Toby passed away in December 2016. For audio and video of appearances by Toby please see the Videos page. Larger versions of the photos of Toby below can be viewed and downloaded by clicking on them, and used for non-commercial purposes.